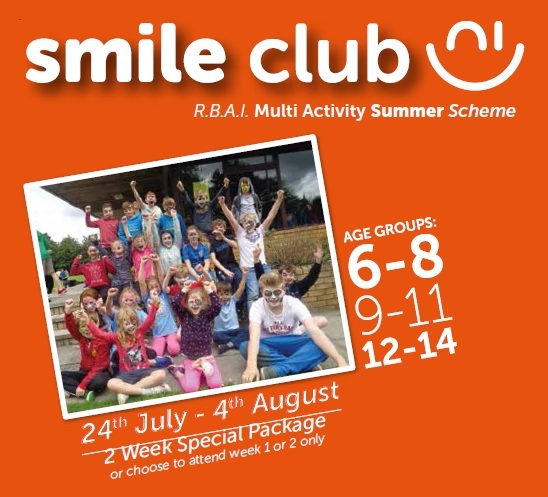 For the best sports summer scheme in Belfast try the highly rated Smile Club. It is held at R.B.A.I. school. This is one of the many outstanding facilities the Belfast summer scheme can offer. 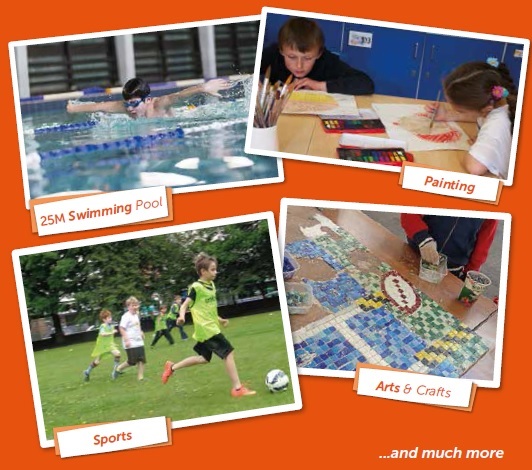 The many activities of the scheme include a huge range of SPORTS. There is also Arts & Crafts, ICT, Talent Show and Cooking. There is also an early drop off and late pick up facility alongside all the activities for the children. There is has a high staff to child ratio, particularly for the younger children. Age groups allow the children to participate alongside their peers and friends. 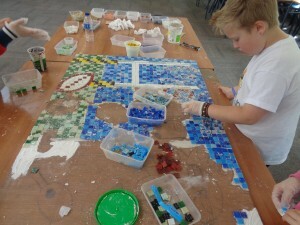 Our groups also allow the children to work at the correct level of ability. This works particularly well for swimming. This produces the best results in terms of stroke development. The variety and diversity of the activities also reflects each age group. 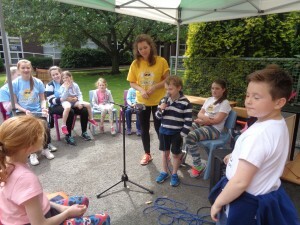 The end of the week sees the annual talent show taking place. This is a great opportunity to show of the skills and practicing from the week’s program. 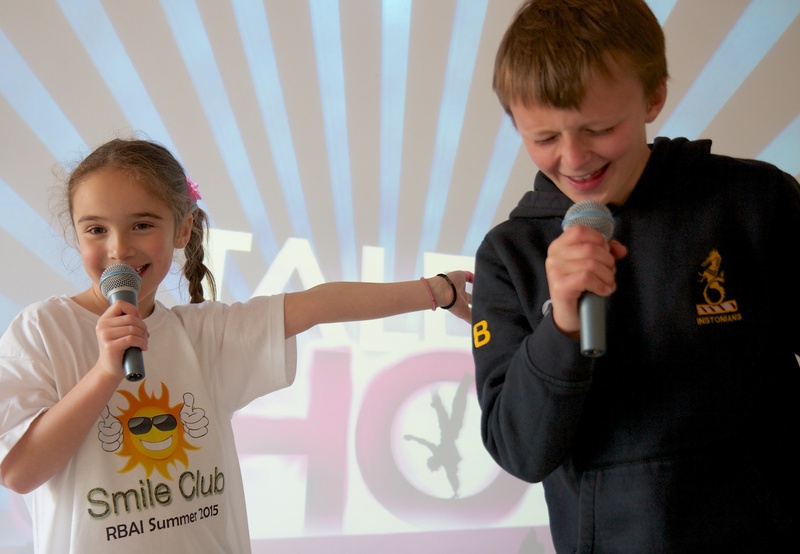 During the week the children have dancing and singing classes and are led by our expert staff. Dance routines are performed as well as group and individual singing performances. All the children are encouraged to take part in the event. This is by no means compulsory. 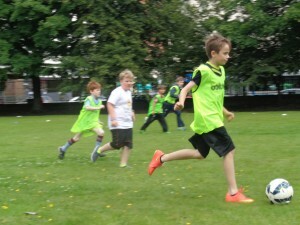 The atmosphere and enjoyment is always fantastic and the children have great fun showing off their abilities. There is also an early and late drop off facility. During these periods the children are supervised. They can participate in a range of games and other activities with the other children. We have an extensive range of resources and facilities. This mean we have multiple wet weather options.